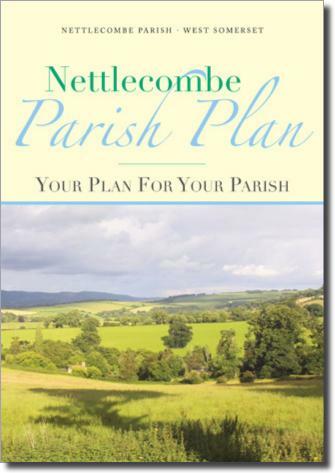 "The parishioners of Nettlecombe were consulted via a well-publicised public meeting to see if there was interest in formulating a future plan for the parish." Please Note: The Parish Plan document has been designed as an A4 size, 16 page brochure. This means that it is A3 size when open. To view at maximum size for your computer screen open Adobe Acrobat and go to: Window > Full screen mode. If you do not have Adobe Acrobat on your system click on the button below.